Since 1997 ReManTech has been helping customers in the Pacific Northwest meet the demand for quality products and services. Our president and owner Steve Wells has been providing engineering resources and supply chain support to OEM’s in Oregon, Washington, and Idaho since 1982. Collectively we have over 70 years of experience servicing the OEM markets across many industries. We attribute our success to the relationships we have built and maintained with our customers and manufacturing partners. We focus on finding the best fit for your needs and applications even if that means referring a customer to a supplier we do not represent. We carefully consider performance requirements and deliverables to provide a win/win scenario for customers and suppliers. We can assist you in any phase of product development including, design, prototypes, production, labeling & packaging. ReManTech proudly adheres and operates to the highest integrity and ethical standards. Our goal at ReManTech is to provide our customers with supply chain and engineering resources (ie; manufacturing, components, custom products, and service suppliers), that have a proven track record for high quality, world class communication and support, as well as competitive costing. We have a long history with most of our suppliers and strive to provide a good fit for your requirements and business model whether that means domestic, or offshore, suppliers. 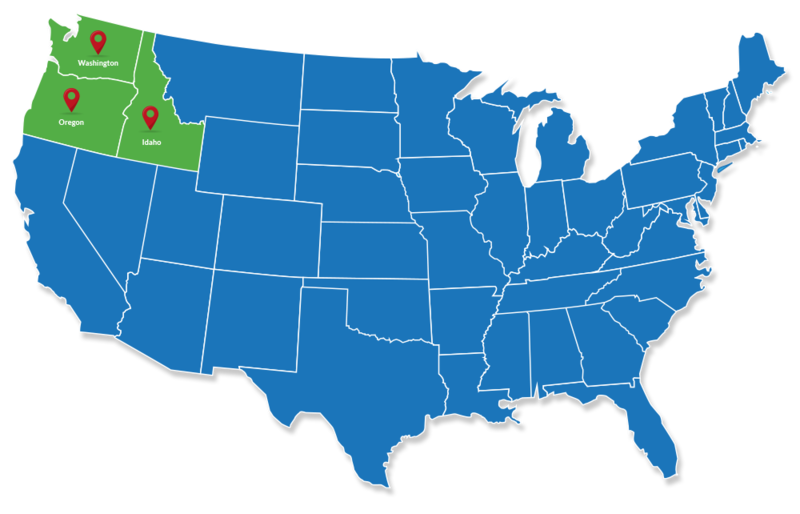 ReManTech proudly serves customers in Oregon, Washington, and Idaho. 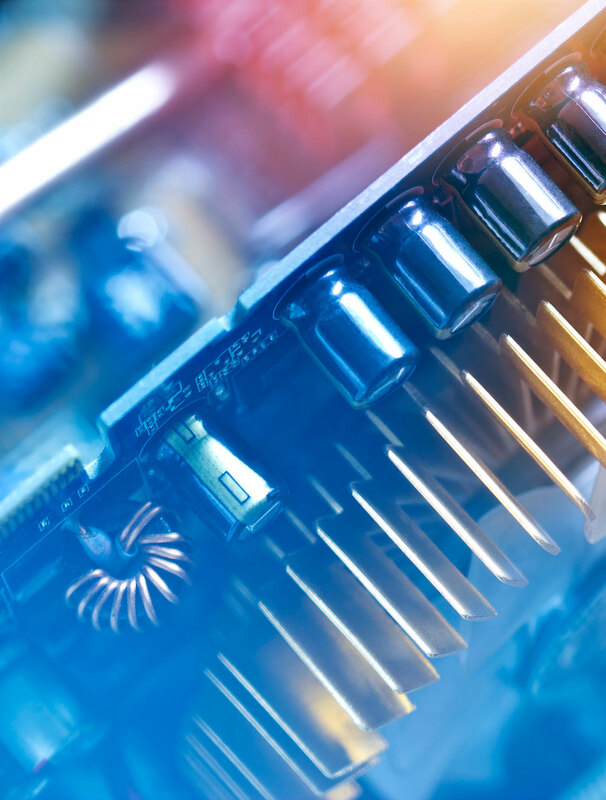 Semiconductor, computer hardware and software, electronics, medical, HVAC, consumer products, food and beverage, transportation and communication equipment sectors, as well as a host of Industrial OEM’s. Our goal at ReManTech is to provide our customers with high quality, competitive, and responsive, supply chain/engineering resources. Message Sent! We will be in touch shortly. Message failed. Please try again.